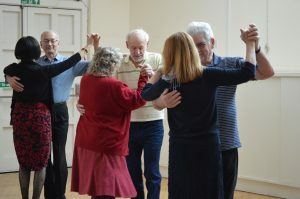 Many of our activities have been especially tailored to the needs of older people. 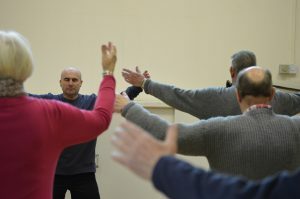 We are supported by the LinkAge Network, and Bristol Ageing Better. 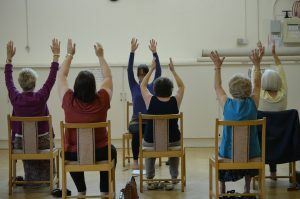 We run activities every week day at The Beehive Centre. You are welcome to just turn up to most of our regular events/activities. If you would like to know more about any of our activities, please see the events calendar below, or give us a call on 0117 935 4471.